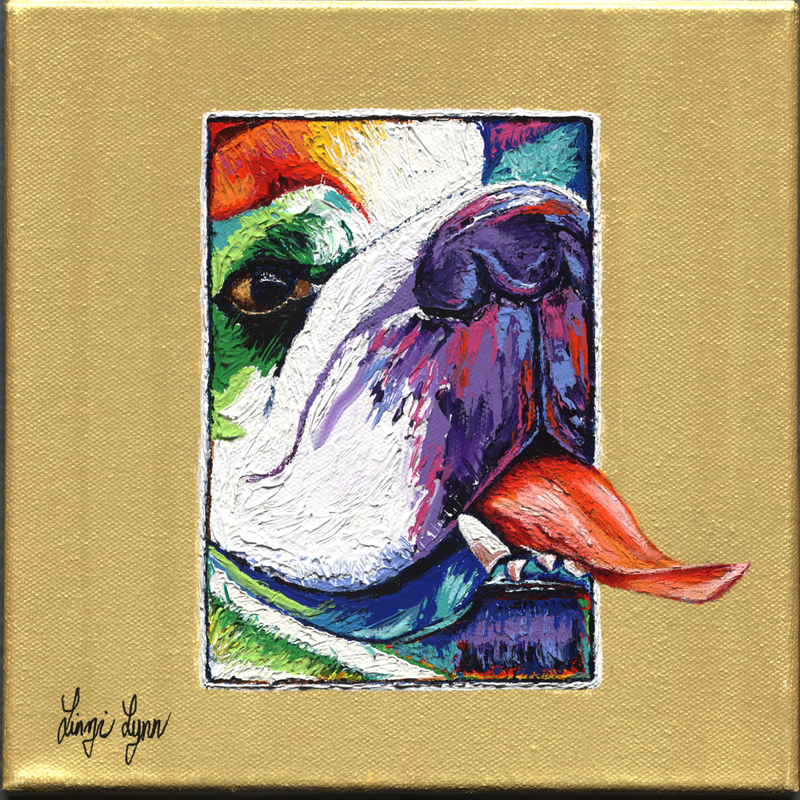 "PUG FACE" has sold tens of thousands of open edition prints through Wayfair, Amazon, Overstock and Art.com. Limited edition prints were sold to private clients including a children's hospital in Dallas. Limited Edition Giclée on Canvas with hand-painted gold background.